“Having our family name on a bottle implies responsibility and rigorous standards at all times. This signature represents both the savoir-faire of the past and a commitment for the future”. A scene of life, depicting the preparation of the annual “Cochelet”, end of the harvest festival, reveals a privileged moment of intimacy at the House. 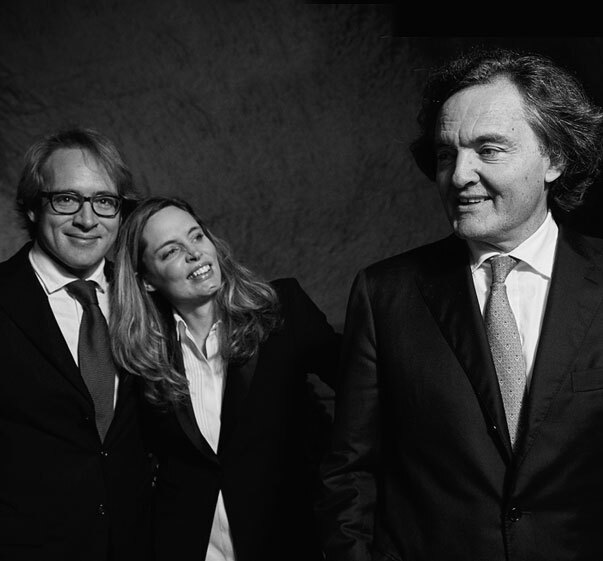 It pays tribute to the family in the broader sense of the term: the Taittinger family, of course, with Pierre-Emmanuel, Clovis and Vitalie in the foreground, as well as all members of the House who participate daily in bringing this family spirit to life. 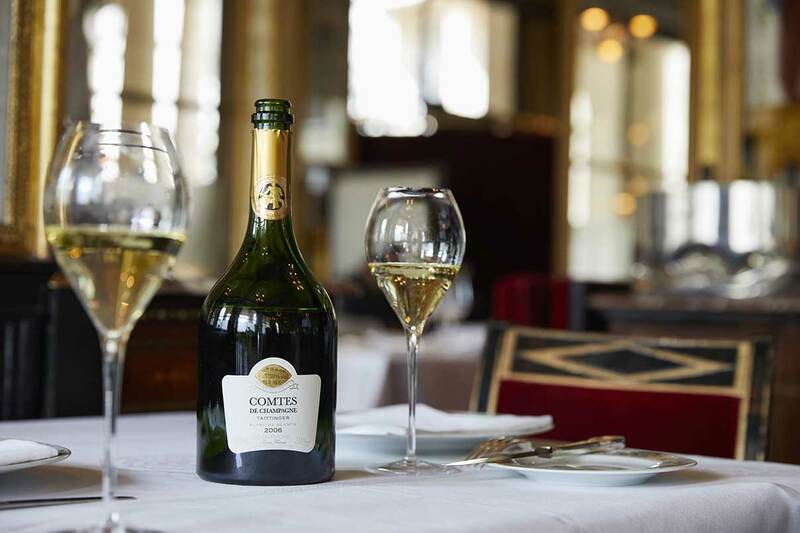 The release of a new Comtes de Champagne vintage is always highly anticipated. The year 2007, predcited to be exceptional, was not the easiest of harvests and could have presented a real challenge for a Cellar Master. He was, however, celebrated for producing a vintage of extraordinarily refinement. A true memory of time, the elegant freshness of this Comtes de Champagne suggests that it offers all the ageing potential one expects of such a cuvée. The history of Le Prix Culinaire is that of a meeting of minds between Champagne and exceptional Chefs, between a Family and Gastronomy. The realisation of a dream, the Prize boasts a prestigious history. Very quickly, winning young chefs become stars of their profession. Known for its probity, the award honours young upcoming chefs who have a perfect command of cooking and who reconcile tradition with innovation. 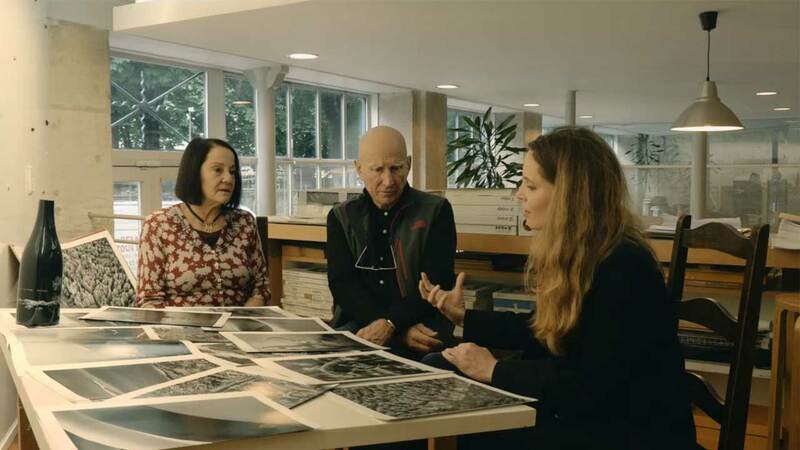 2018 International Final of the Culinary Prize "Le Taittinger"
The attachment to land, as to those who take care of it and the constant quality control have always been the foundations of the quest for excellence at Taittinger. Nothing can happen without know-how, patience and man’s commitment to work in the vineyard as well as the elaboration of subtle blends… “In order to obtain gold in our bottles, we first need to have it in our hands”. 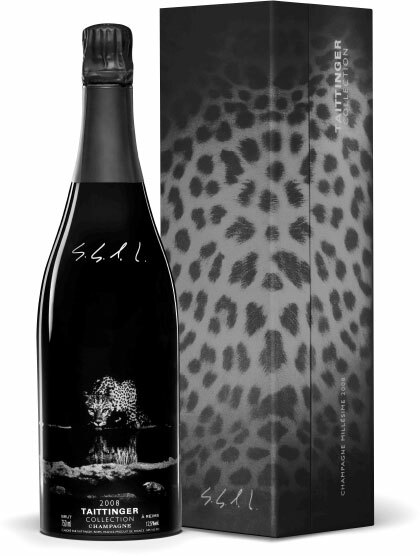 For its Vintage 2008, Taittinger chose the signature of the famous Brazilian photographer, Sebastião Salgado, and one of his powerful image: a leopard quenching its thirst in the life source of Namibia, a symbol of a universally symbolic image. Throughout the year, our tour guide interpreters welcome you to Champagne Taittinger and make you discover the history and cellars of this family House. This voyage back in time will take you on a tour of the remnants of the old Saint Nicaise Abbey, dating back to the 13th century, and then down to a depth of 18 meters, to the sumptuous Gallo-Roman crayères, which have been listed as part of the Coteaux, Maisons et Caves de Champagne listed on UNESCO’s list of World Heritage. 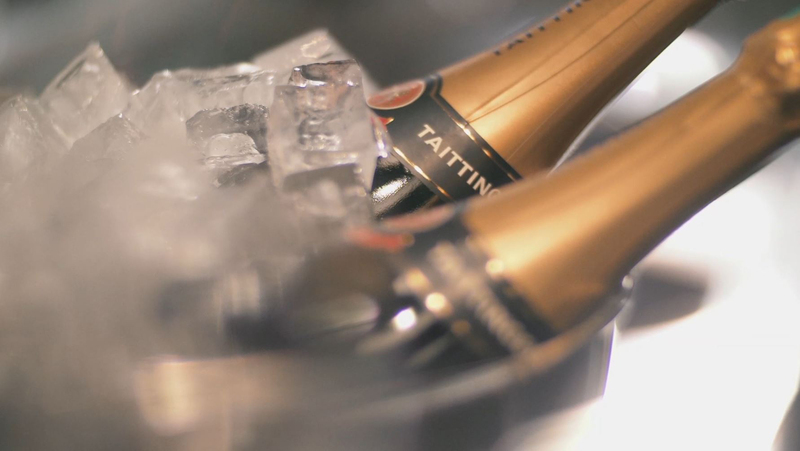 Our precious bottles of champagne are patiently matured here for several long years before being enjoyed by champagne lovers all over the world. At the end of the tour, you can sample the fruit of these work, carried out by our passionately dedicated team: one or more cuvées as you desire, and taste the soul of this Champagne House, where every bottle is signed with the name of the owners.